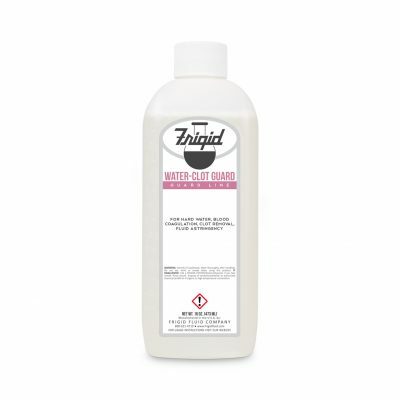 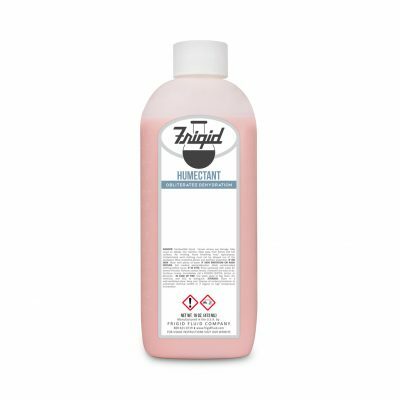 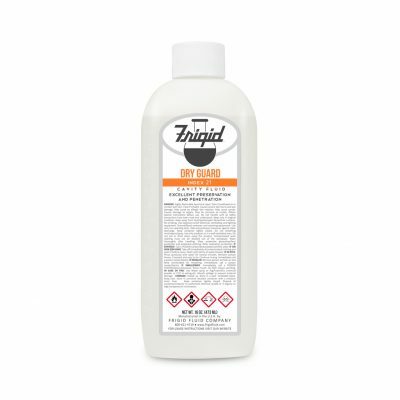 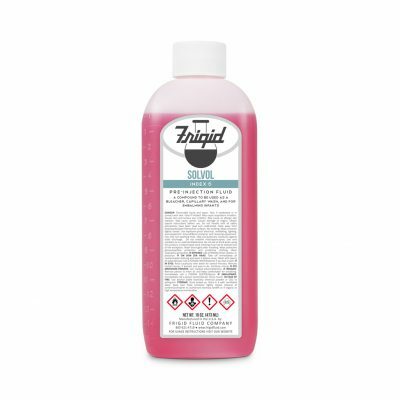 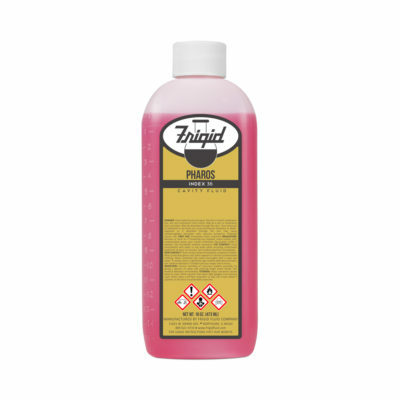 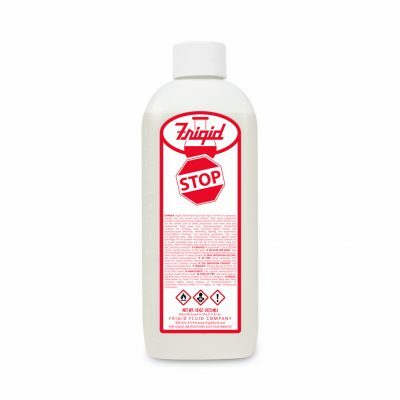 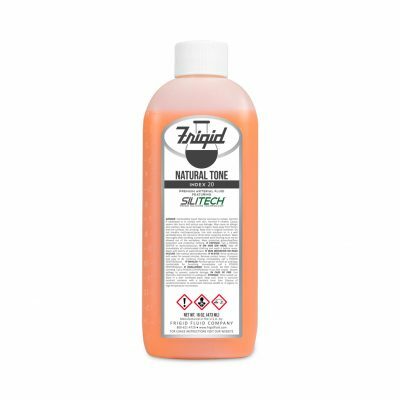 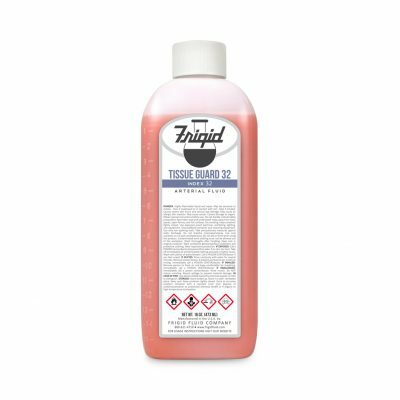 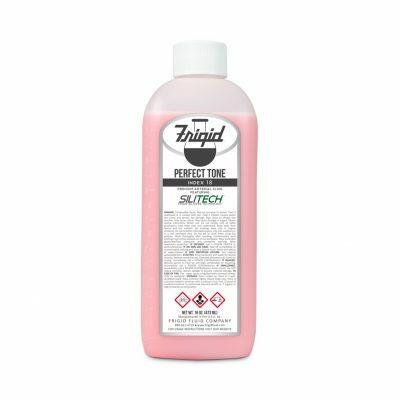 Frigid’s Rigid is a high index arterial fluid designed to furnish a firm body. 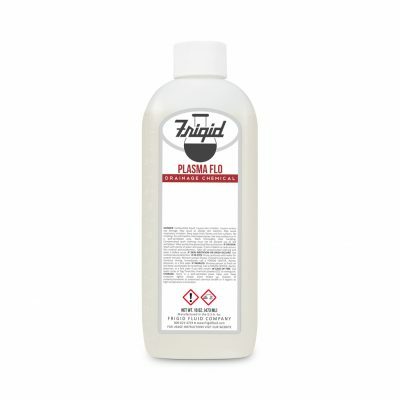 It includes a unique blend of buffers and humectants and plasticizers to help modify the harshness of the formaldehyde. Rigid features a very effective surfactant for thorough distribution and deep penetration of the body tissues.